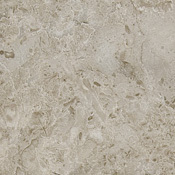 Konecto Bellagio Vinyl Tile Flooring is an outstanding stone tile alternative! This tile floor can be installed anywhere that kids can spill drinks, bathrooms, pool houses, or any other wet area because it is completely water proof. This konecto product completely covers any subfloor irregularities, so you will never have to worry about a guest seeing that embarrasing spot that shows through normal flooring. 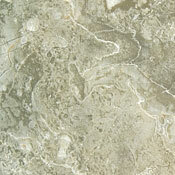 These tile are made with the intention that, if one becomes an eyesore, it can easily be replaced.